I cannot believe that it’s only 90 something days until the jolly man in the red suit makes his entrance again! 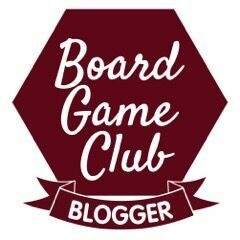 Last Christmas, he bought Lyoto his much loved Lion Guard Defend the Pridelands set, and then we had fun reviewing Janja’s Hyena Hideout earlier this year. If you haven’t heard of Kion and the Lion Guard by now, I’m shocked. Genuinely – they’re the most played with characters in Hero’s toy collection. Kion is the second child of Simba and Nala from the Lion King, and leader of the Lion Guard, a group of skilled friends who protect and defend the Pridelands from the various bad guys like Janja. In the Lion King, Simba’s Uncle Scar was the main villain who managed to dispatch King Mufasa, Simba’s Dad [and Kion’s Grandad Lion] off a rock in a very nasty manner. Parents never do well in Disney Movies. Haha. Anyhow, this Season bad old Uncle Scar is back – you’ll have to watch to find out just what he’s up to! 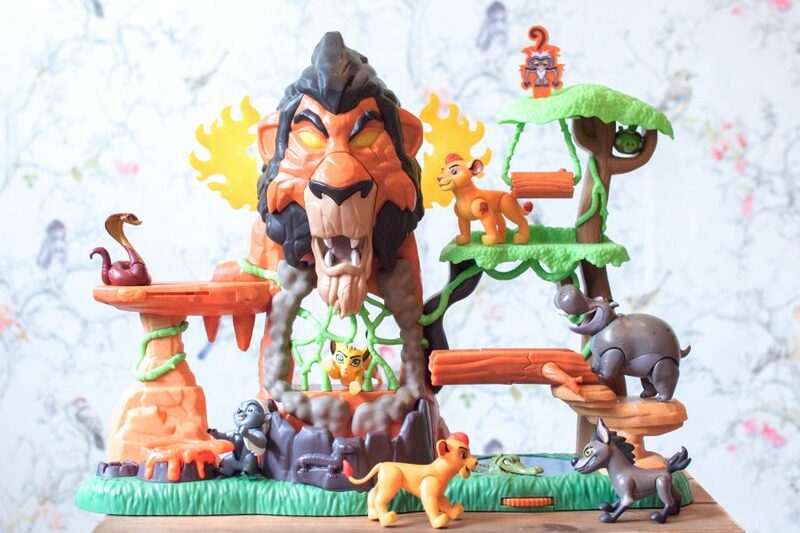 So, with the Rise of Scar, we have a new Rise of Scar playset – and it’s awesome. My boys are drawn to the naughty people in the plots as it makes it so much more fun when there are adversary toys and not just good guys. Scar’s Playset features one of Hero’s favourite characters, Macoo the Crocodile [we have ridiculous amounts of chanting “Macoo, Macoo” over and over as he spins the wheel on his little pond in the set, and although he’s not removable, he’s fun to have there. 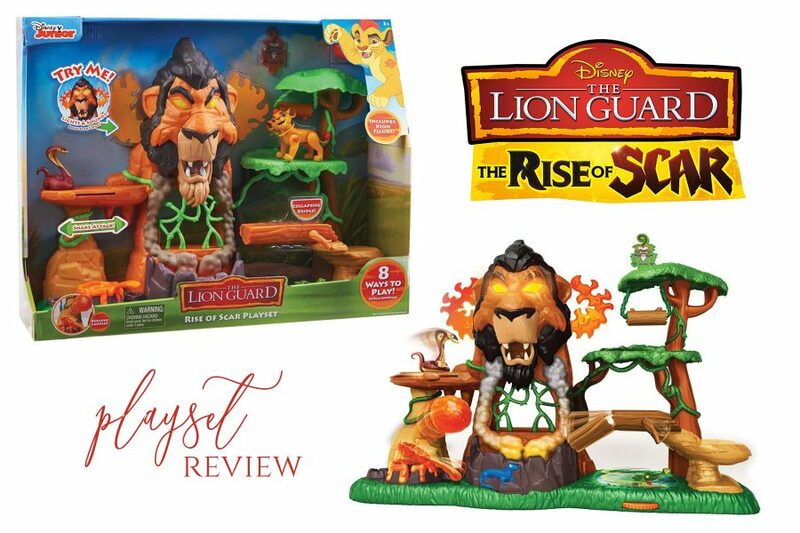 We’ve been playing with the Rise of Scar set for a couple of weeks now and we’re very fond of the third large playset in our collection – we can fill the whole floor with Lion Guard places now! That we have another villains’ lair to play with – and it has lots of traps, and perils. Ushari the snake zipping backwards and forwards – this is another [sort of] naughty character in the series. They see how many times Bunga and Ushari can face off without falling off the cliff. The roars, the flames, the moving bits – they’re so much fun and a little scary for Hero, who keeps sneaking up to press Scar’s nose to activate all of this. 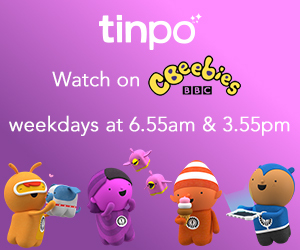 Macoo the Crocodile – he’s not a main character – although he’s well known and so it’s fun to see him feature. The boys love the breaking log above his head that somehow, Beschte seems to constantly be walking across, falling off, and flattening Macoo, which is hilarious for them. For those of you that don’t know, Beschte is the hippopotamus in the Lion Guard. The cheeky little baboon [if you watch the series as much as I have, you’re now singing, “Baaa-boo-oo-oo-oo-oo-oon” over and over like Fuli the Cheetah. That there was an actual bad guy with the set. We know it’s important to have Kion, but someone from the other side would have been fun to play with. Macoo is fun, but he can’t come out of the set. There was more than one character included in the set. If this is a Christmas present for a child, or a birthday present, it’s amazing – but it’s not enough to play Lion Guard with. For sets of this size, there needs to be at least two characters in. As a parent I feel constantly manipulated by toy manufacturers because whatever you decide to buy – somehow it’s never enough with playsets – and the price is more than enough to warrant at least two figures. That the tangle vines were elastic-like and not just a solid wall. That would have been even more fun. The playsets had a wider base on them, and more space on the bottom tier of play for the characters to actually be. If we hadn’t reviewed this, we’d absolutely be asking Father Christmas for it. The toy is available in stores for around £50.